Why is the Zodiac measured in two ways? 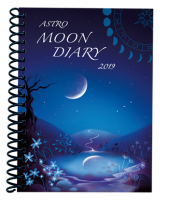 We are very proud to present our 2019 Moon Diary and Calendars. Please browse our full selection. Designed by us and printed exclusively in the UK. SOLD OUT! 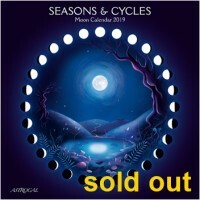 Unique and beautiful lunar and astrology wall calendar which features powerful sacred stones in the moonlight. 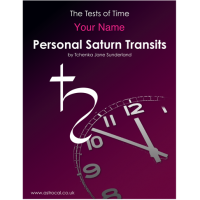 Shows phases of the Moon each day and includes astronomical events and astrological forecasts. SOLD OUT! Hugely successful last year, it's back and even more beautiful for 2018! With stunning colourful illustrations together with the lyrical descriptions of nature each month. Carry the Moon in your pocket with this year’s Lunar Pocket Planner - the pocket companion to the Seasons & Cycles wall calendar. A selection of Moon calendar wall posters that all show the daily phase of the Moon. 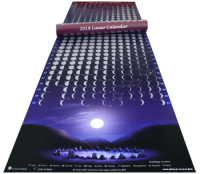 Includes our Lunar WALL PLANNER and our MOON CALENDAR poster. 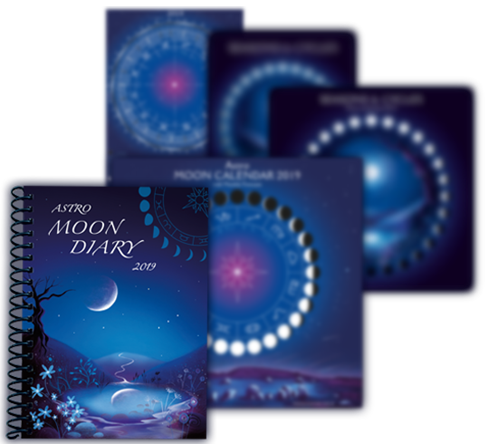 Carry the Moon in your purse with our credit card sized Moon Calendar. Shows the cycle of the Sun and the Moon and includes the fire festivals. Four moonlit A6 notebooks celebrating the seasons of the year. Plain paper pages for writing or drawing. 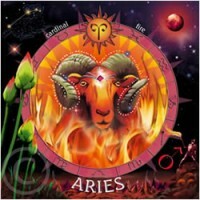 Sun sign cards that beautifully illustrate the symbology and colours of each Sun sign. Constellation cards that show the stars and gives information about that constellation. 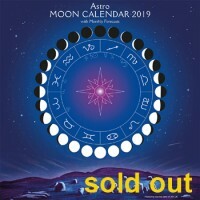 For your moon diary, moon calendar, moon phase calendar, pagan calendar, moon diaries, moon sign calendar, moon calendar 2019, lunar calendar 2019, phases of the moon calendar, lunar pocket planner, lunar wall planner, mini moon calendar, astrological diary 2019, astro diary, astrology cards, astrology gifts, zodiac bookmark, astrology dice, astrological information, astronomy, night sky, winter solstice cards, yule cards, full moon booklets, pagan goods, please take a look around our site. Contents of this web site and all original works are copyright ©‎ 2019 ASTROCAL - All rights reserved. The material on this site may not be reproduced, distributed, transmitted or otherwise used, except with the prior written permission of the owner.